A lot of people want large and beautiful bathrooms. When you plan to decorate your bathroom you need to keep in mind of the size of the place, the budget that you are allowed to spend, the style you want to decorate the interior, the professional who will be installing the floor or the walls, if you have any specific plans about this, and some other extra expenses. You also need to think if you want your room to be light or dark. How much space you want to have, does it have to be all full of accessories and everything to be complemented, or you want it with large space where you can move freely. 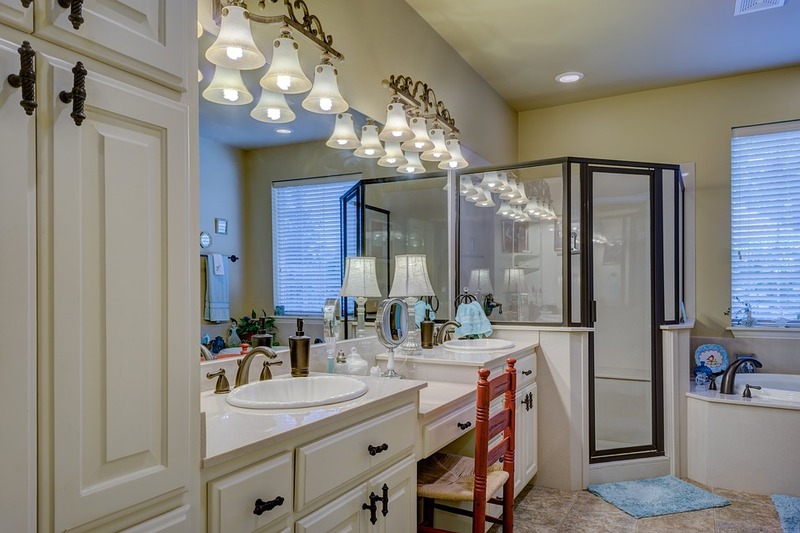 Taking into consideration all of this then you can choose the style of your bathroom. Higher quality, comfort and excellence will be provided to you if you choose the right style according to your preferences. When we are thinking about the right design of the bathroom we often take into consideration the one that will be most useful for us. We don’t usually pay attention to the details and do not make a lot of effort to make everything to look nice and cozy. We just want the bathroom to be fully functional and that’s it. But if you are dreaming of the perfect bathroom for you and your family, then you should take into consideration the timeless design, since you are going to use the same bathroom for many years, you are not going to do another one every next month or year, maybe you will, but yet we need to focus on the design mainly. We shouldn’t choose some design that is in fashion just the current year, and make the bathroom something that is trendy at the moment. You always need to look further and choose a design that gives timeless look. The classic one is always the best since it was declared as straightforward, classy, enjoyable, comfortable, warm, popular and really practical. Everything that any other design could offer to you, with the difference that you have all these features in one design. Michael Sieger stated that the bathroom will be crucial place for every family in the future since it is daily part of our lives and it is a private living area. The welcoming feel is the most important here to get better wellness, sleeping and fitness. If the bathroom provides the principles of elevating its level to a new level of relaxation then it is the dream bathroom that you always wanted. So, according to him this is the main reason why one bathroom should be designed in this way, to provide welcoming feel. He thinks that the atmosphere of welcoming is crucial to create comfortable feel and that the furniture is the main key here. 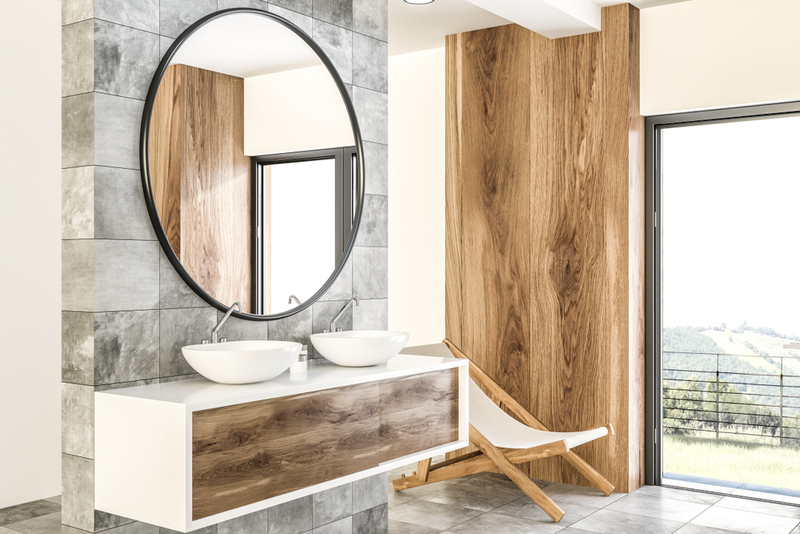 He thinks that the wooden surface of a high quality gives the bathroom personality and warmth, especially if the material is of rosewood, bleached oak or mahogany. The contrast here will be given with the acrylic surfaces of the bidets, the bathtubs, the washbasins and the WCs. Martin Bergmann from the trio EOOS based in Vienna helped in the development of upholstered relaxation deck. He managed to create the most important element every bathroom was missing. He says that they wanted to give the people something that could be used in many ways, so it would make the bathroom even more functional. This new additional function can help in the removing of the dirt of the biking outfit for example or when you have a shower, you can relax as well. 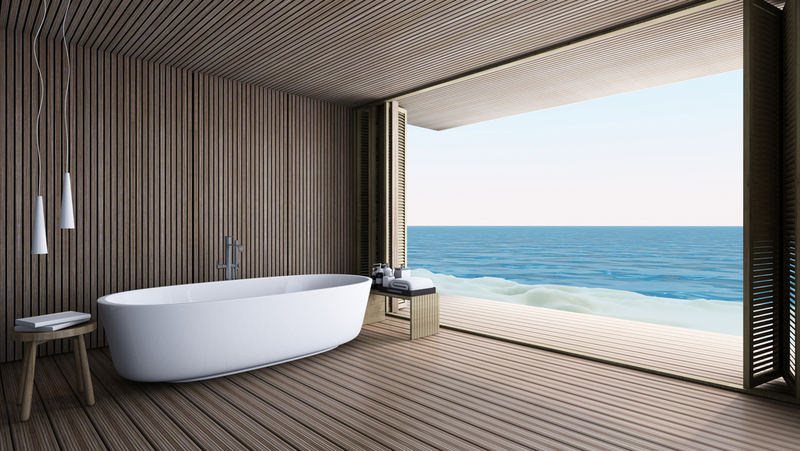 According to Bergmann the dream bathroom should create a lot of new possibilities for using them every day. He also says that it is not that important the design of the bathroom, like it is important the person himself. Depends one everyone what experience the bathroom is offering, so it could be just one more place that you have to visit during the day, or someplace where you can really enjoy and relax at the same time. 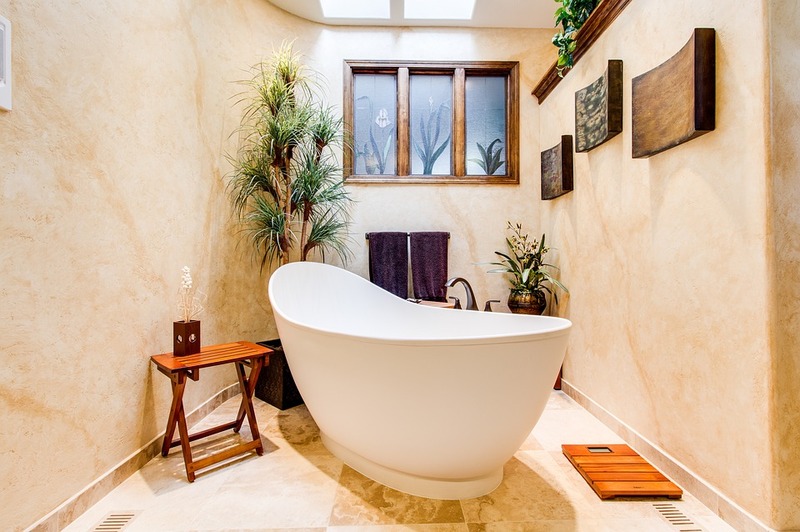 Every dream bathroom should evoke a feeling of relaxation and holiday mood. Since you are spending a lot of time in the bathroom, if we calculate approximately until the end of our lives, we can see that the bathroom is actually very important in our lives. It should resemble a place when where you go you will know that you will be relaxed and enjoy your stay there while you are taking a shower or a long bath in the bathtub. Nowadays the steam shower, the sauna and the whirl tub are available in the private bathrooms as well, so if you have the budget and want to experience that thing every time that you want, then this is a recommendation for you. There is no restriction or rules that will tell you how to design the interior of your bathroom; you just do it depending on your preferences. Even if it is some small area and you think that there is not much to do, be sure that the manufacturers and the interior designers will instantly disagree with you, since there are a lot of options for designing the interior and there are plenty for small size area. Since people spend a lot of time in the bathroom and this is crucial in the healthy living, you literally have to take a holiday in your private bathroom, which means, every time you go there you need to feel like you are on a holiday and enjoy it. 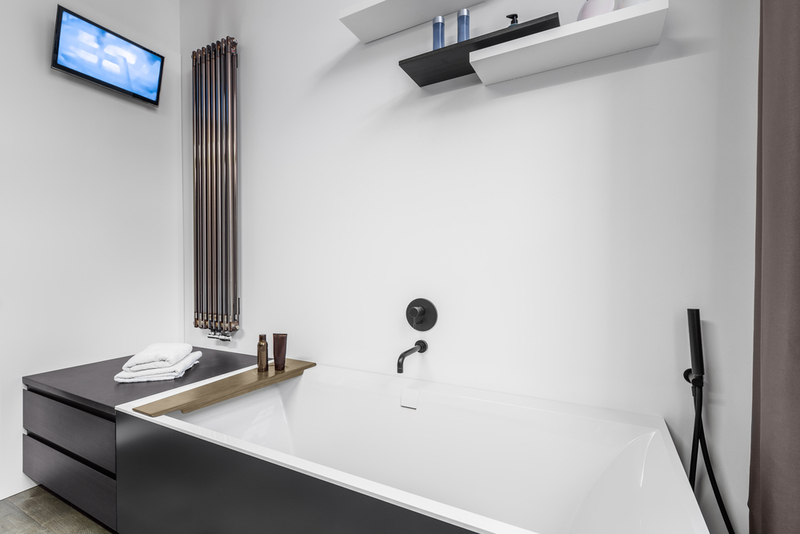 Andreas Struppler sees the lights as a key factor in every bathroom. He states that the light and the colors are essential elements in our lives and have a lot of influence, so the dream bathroom should have the proper lighting and ensure that it is good during the day and during the night. This means if the area is a little bit darker and is on the side of the house where no lighting or small beams are entering, then you will need different type of lighting. It should also support the needs of everyone, the children, the older people or anyone having difficulties with the visual tasks. 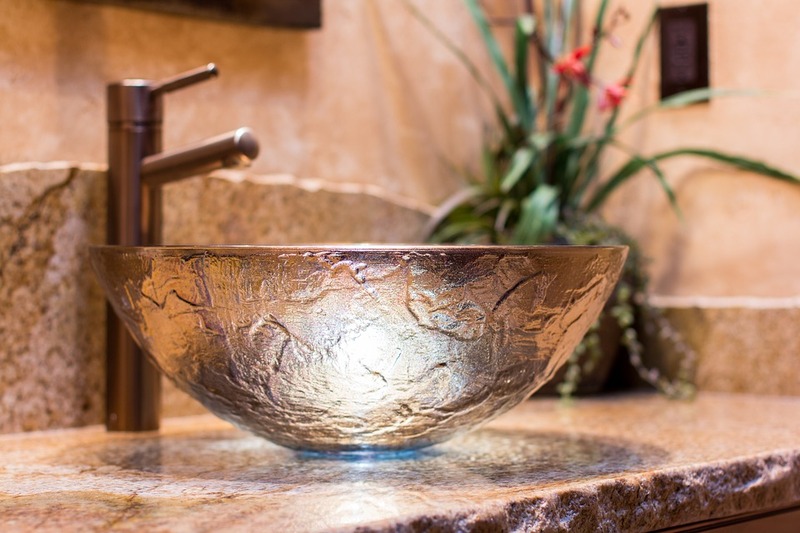 The expression “emotional lighting” means that the light in the bathroom should also appeal to the emotions and the atmosphere, so when you enter the bathroom the light should not evoke emotions of depression or sadness if it is darker than it should be. The light has to be soothing, stimulating red or something else that can help you to relax. 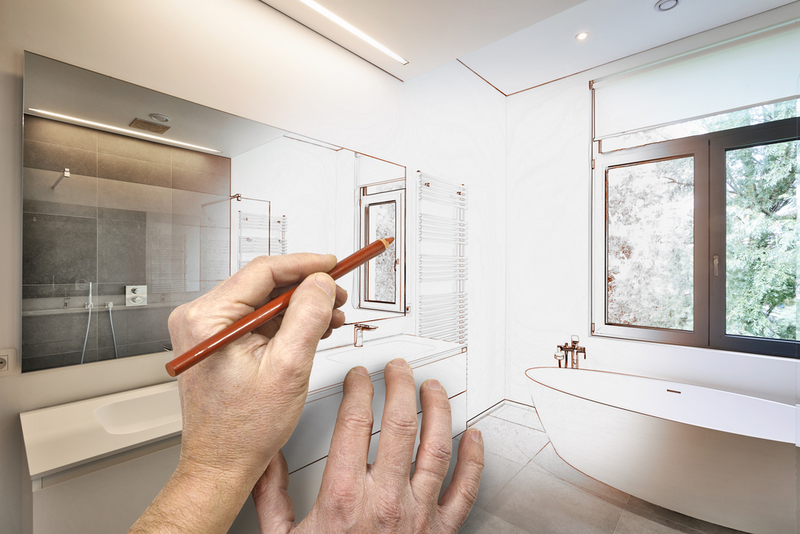 So, here are few tips on how to choose your dream bathroom. You need to make some research and consultations with professionals and see what do you like the most. Think of the features mainly, how you want it to look, what colors, furniture, etc. Take into consideration while choosing the layout that you will need to install the drains, the water lines, the floor, the walls, and everything, so choose some layout that will be efficient and possible to install. Consider also that you can combine parts of few layouts and put them together as a one. You can install the tub and the shower on one wall and the sink and the toilet on the other. You also need to keep in mind that this might be quite expensive, so consult with the professional designer and the architect in order to avoid extra costs. You also need to think about the plumbing of the sink, if you have sink and under-mount bathroom sink then you can wipe the mess that you have done into the sink. This is probably the best way since it is economical and easy to use. Maybe the main problem might be the lighting in the bathroom. This means that you need to consider where to put the mirror, since your face need to be illuminated from both sides, so placing the light 1/3 above the mirror will be the best way. If you prefer the general lighting then you can use fixed lights or chandeliers. In order to improve the mood you can also have some pedant lights as well. 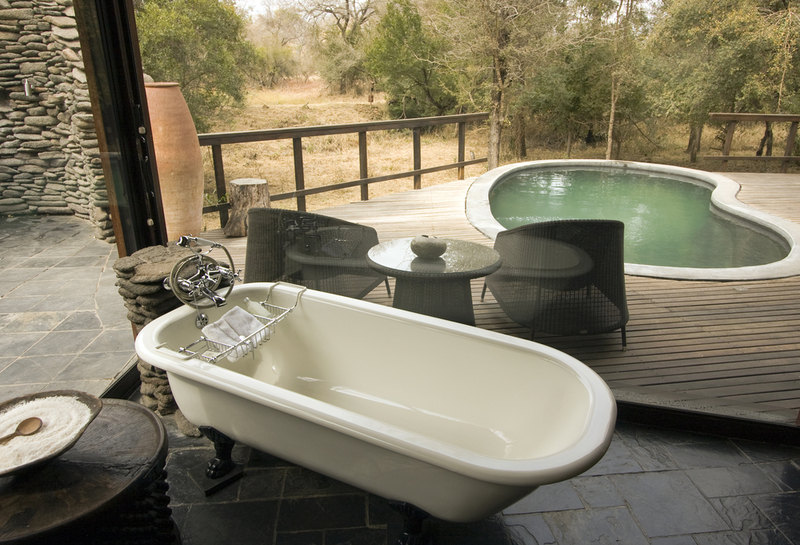 Choosing the right bathtub might be the problem, since it is the main focus of every bathroom. You need to decide whether you want straight-sided or streamlined bathtub. 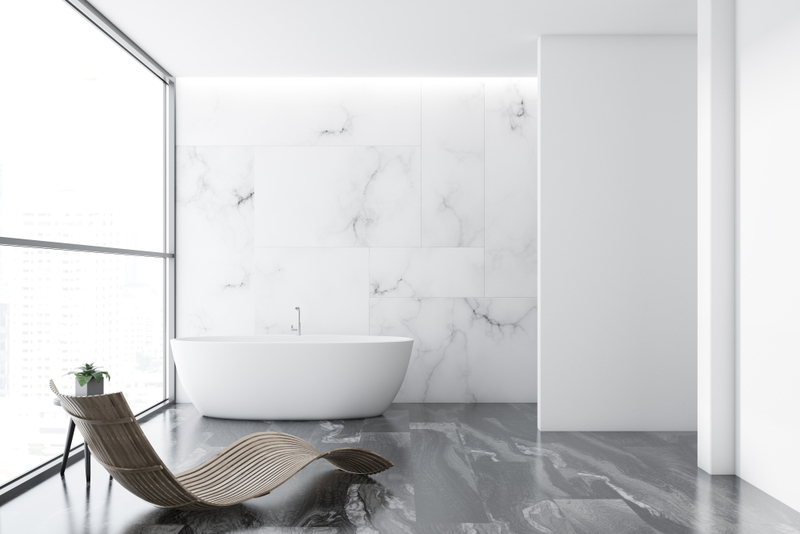 You can also choose the soaking tub for more relaxation since the top of the decking is usually from marble, tile or limestone, which is waterproof material so have these options as well, considering this supporting texture. When you are considering the type of shower you want, then installing ceiling-mounted shower showerhead that sprays from above, will give you the feeling of a massage. It is very comfortable and relaxing, so this is a great option. The handheld showerheads at the opposite offer the ability to direct the spraying water on the spots you like, on the hair, the body, extra rinsing off or cleaning the shower stall. Just choose the waterproof material that is your favorite and then focus on the shower. You can always express your preferences and choose the style that suits you the most when it comes to the cabinetry. You can have double sink, wall-mounted cabinets and whatever else you want. Start with the function of the bathroom and then consider the style you want, whether it is old world, traditional, vintage or contemporary. In order to have the bathroom of your dreams you have to include some features like the gas-insert fireplace that can be also a place to linger, the sound systems, TVs or beverage center where you can feel even more comfortable, the radiant heating, the tile floors, the marble decorations, the ceramic accessories, and lot more will evoke such a feeling that you will never want to leave the bathroom.